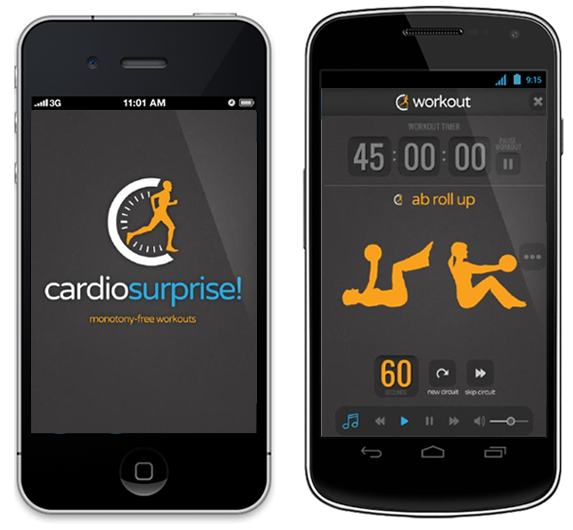 Do you want a personal trainer in your pocket? 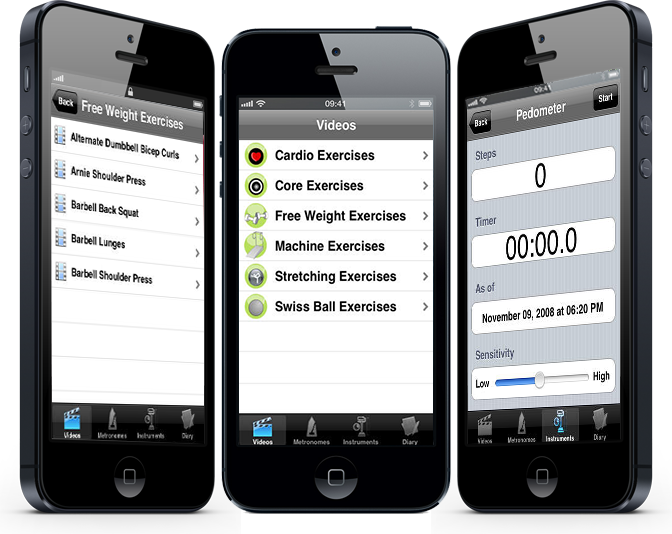 iWorkout Lite is a lite version of the ultimate fitness and exercise guide for iPhone & iPod touch. It is used by hundreds of thousands of fitness professionals and enthusiasts worldwide. Abs, Circuit training, Full body, Lower body, & Upper body. The exercise instruments feature currently contains a pedometer to track your walk or run accurately. More exercise instruments will be added in future updates. The exercise metronomes feature allows you to properly time your repetitions while exercising. The exercise diary feature allows you to store notes on your progress. You can write down your fitness-related goals, achievements, or whatever keeps you on track. Workout the right way with iWorkout Lite. Headphones are recommended for video and metronome audio output. The next update will include a Weight Tracker and BMI Calculator. 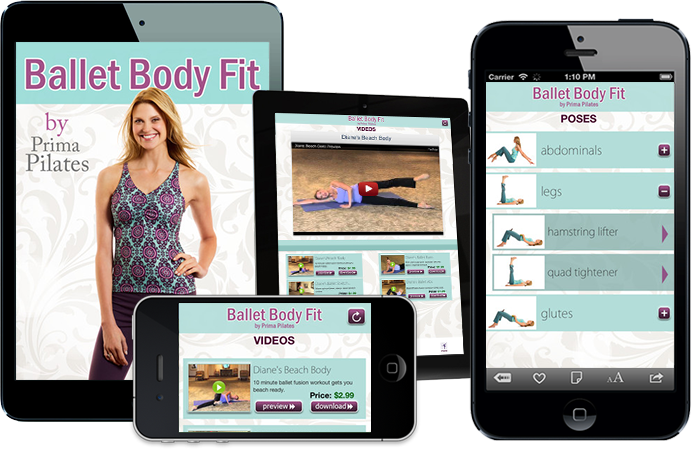 You will also be able to make customizable workouts to stay on track while exercising.